Please join us to help sort the donated food at St. Martin of Tours. We'll be doing this in the meeting room alongside the gym from 7-8pm on Mondays. The food needs to be sorted so that it can be packed up and distributed to the families we support. Demand for our help is especially high in the winter months, serving around 150 families, so we can really use extra help for both the sorting and the packing. Help of all ages is really appreciated. Thank you for your support of this charitable ministry. 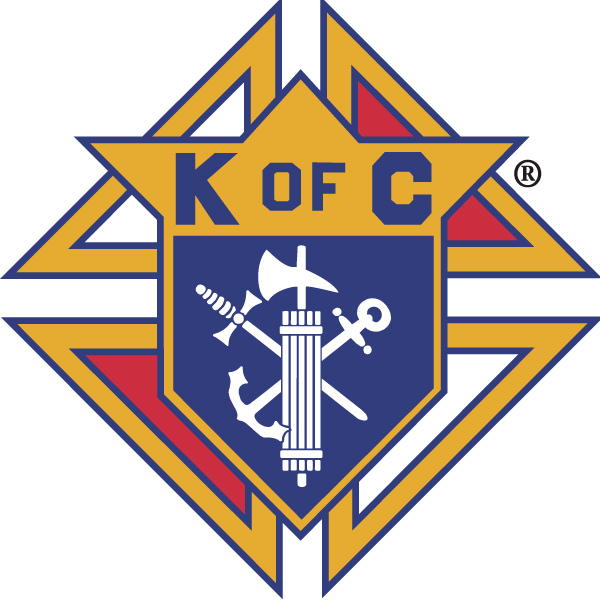 If you have questions contact Robert Carvalho at treasurer@kofc3523.org.